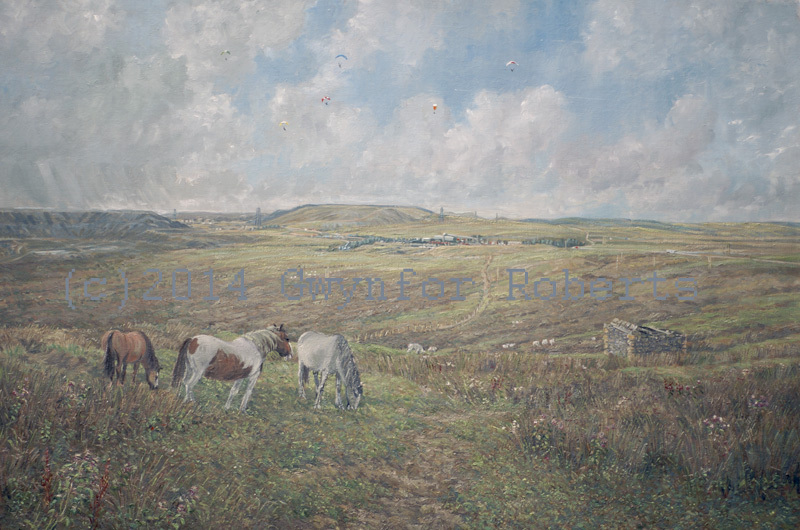 The paintings below are my largest works, shown together to view on one page. 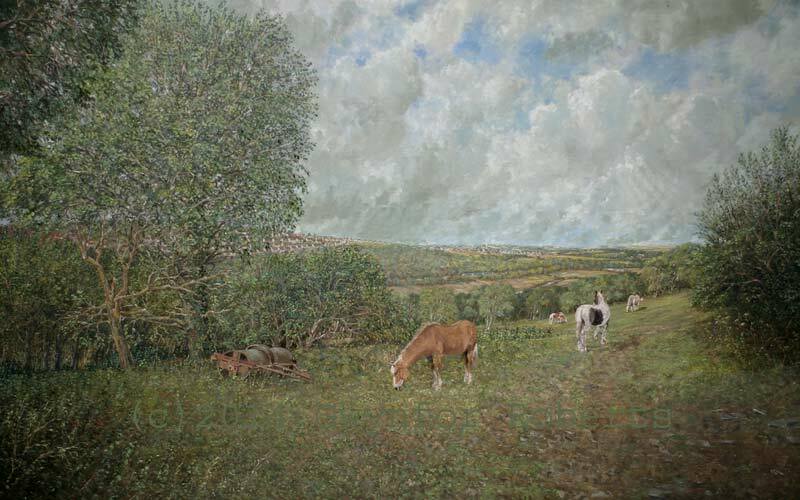 Early paintings were done while I held a full time job meaning I spent most of my leisure time painting - that's a lot of evenings and weekends. 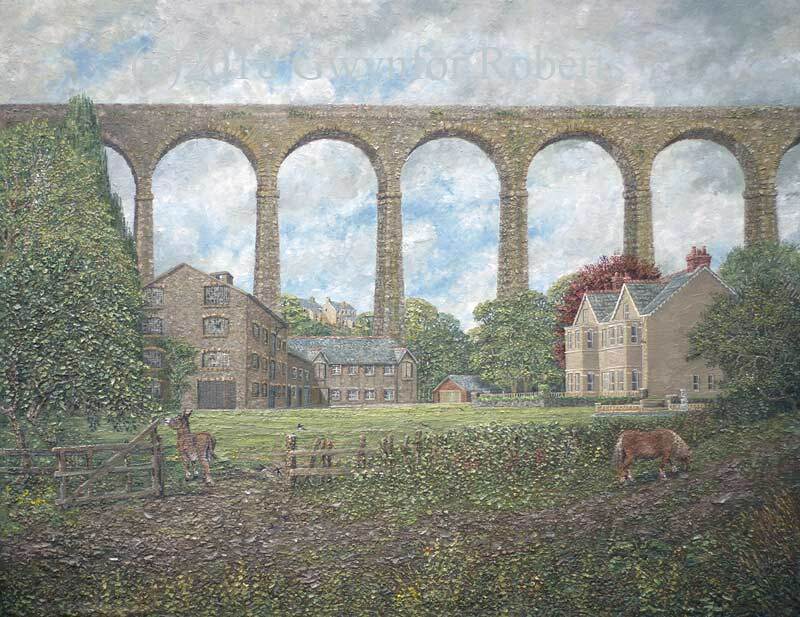 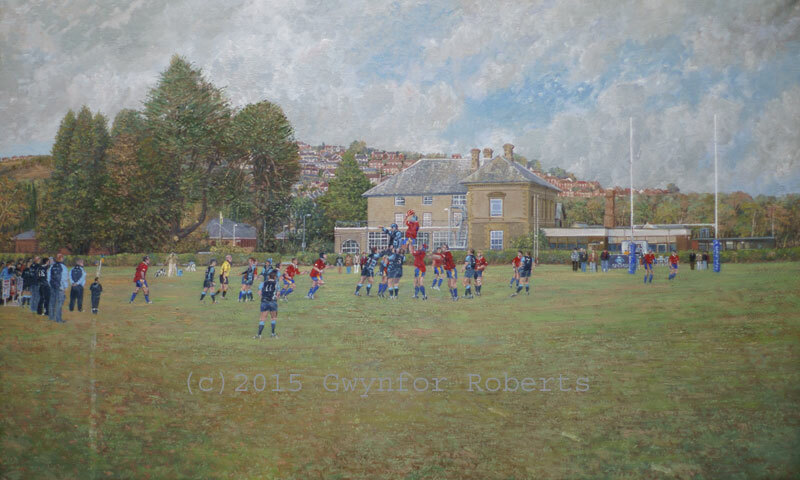 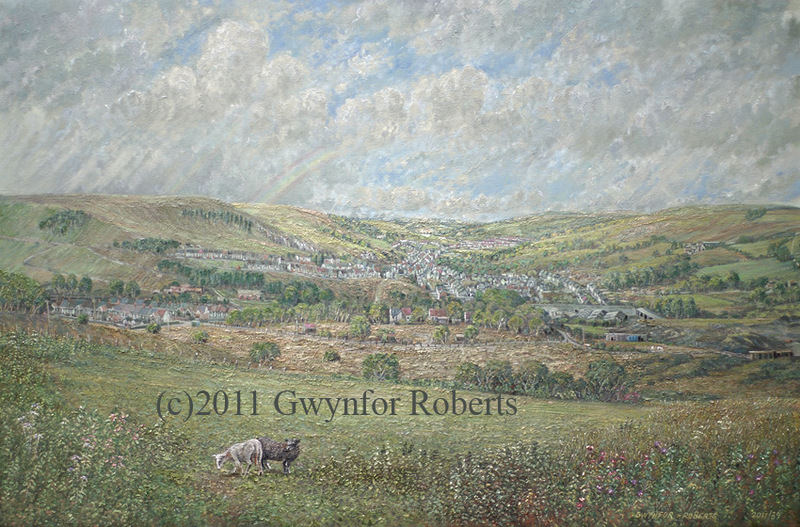 All have been a pleasure to paint, in some cases the scenes were changing as I was painting them. 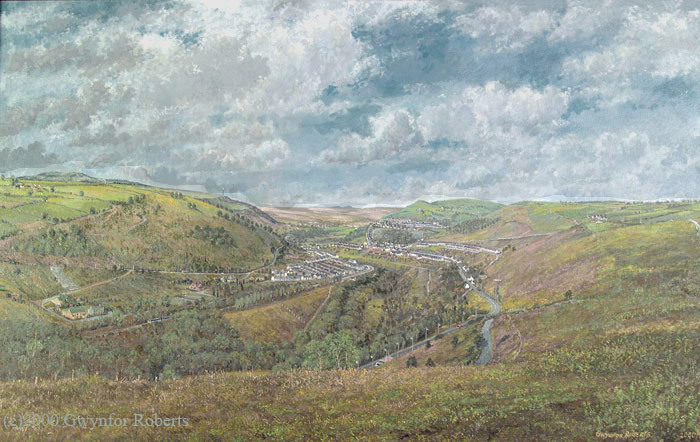 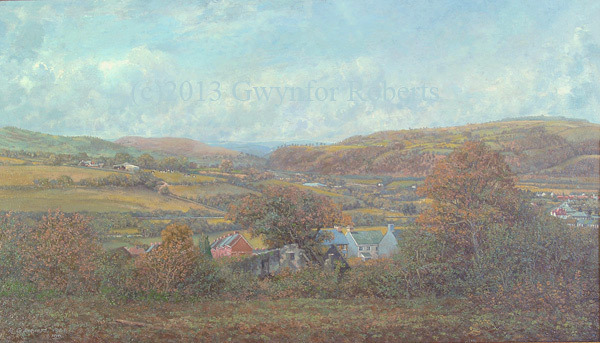 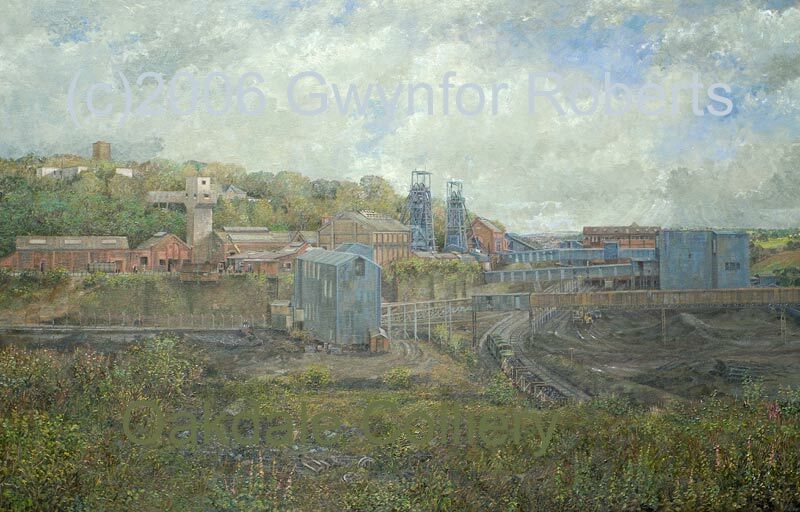 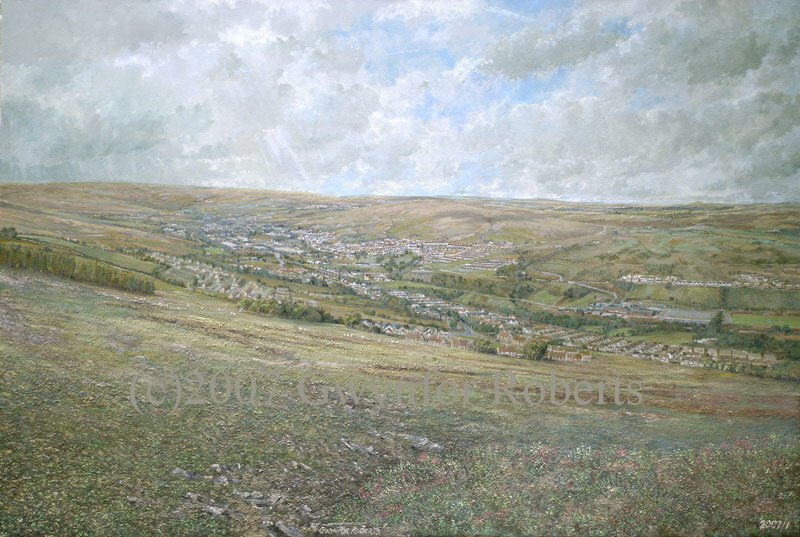 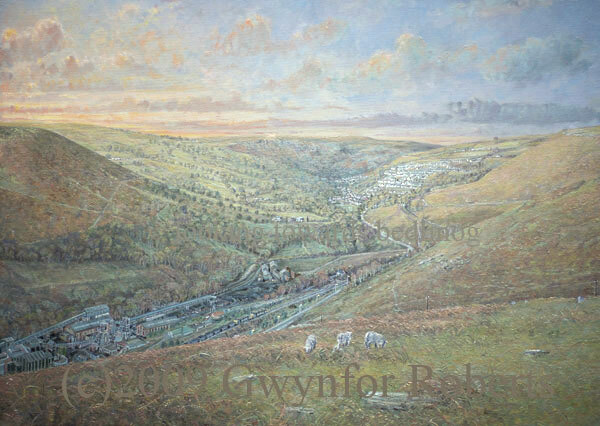 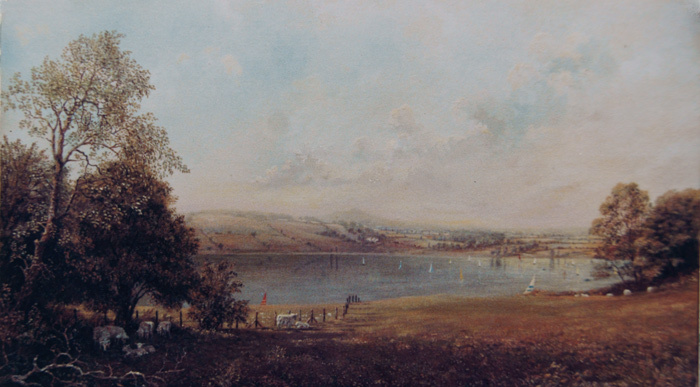 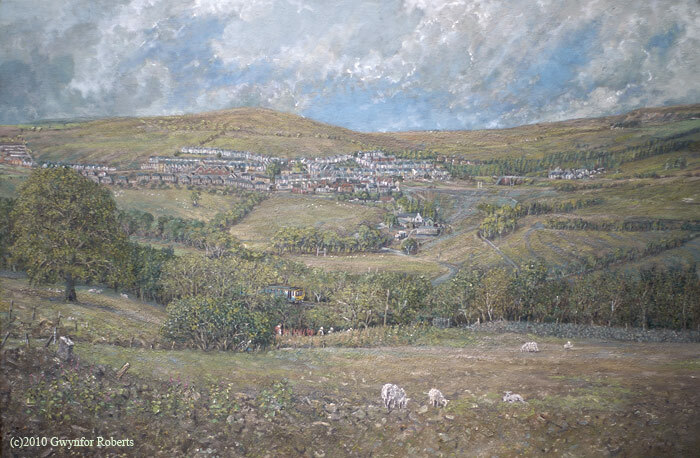 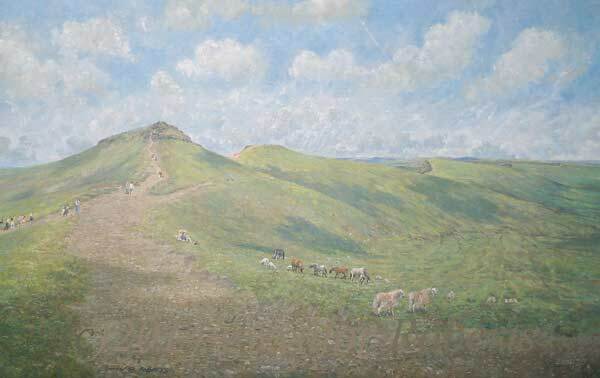 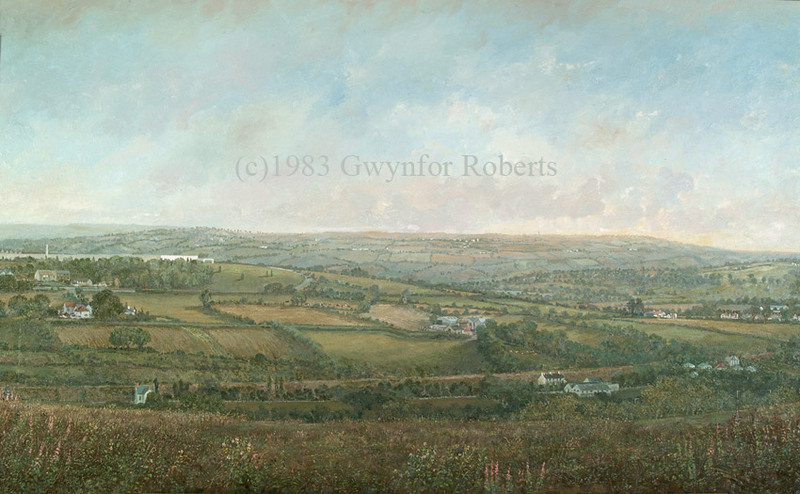 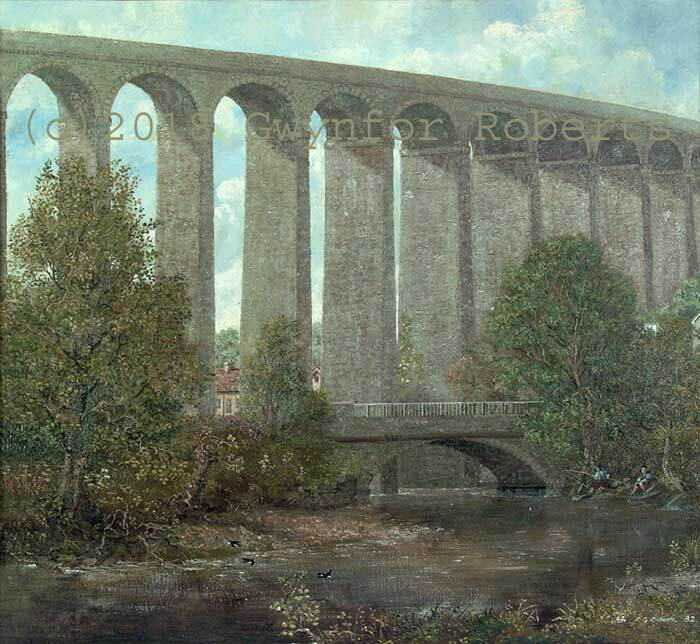 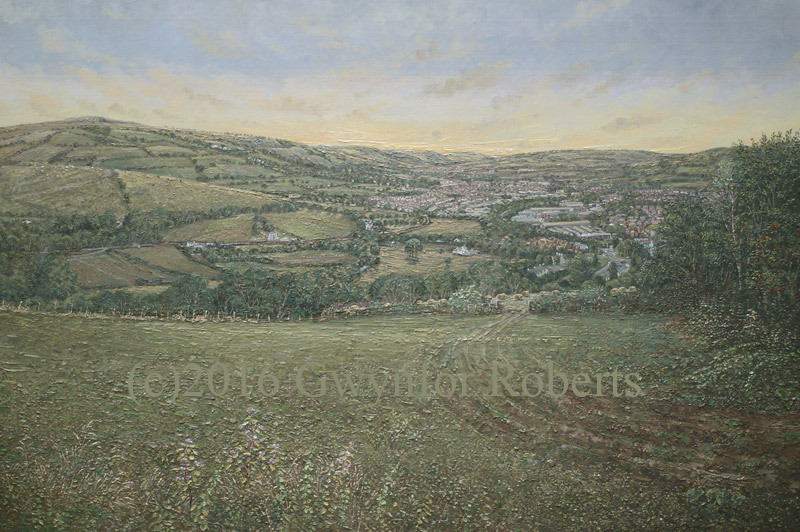 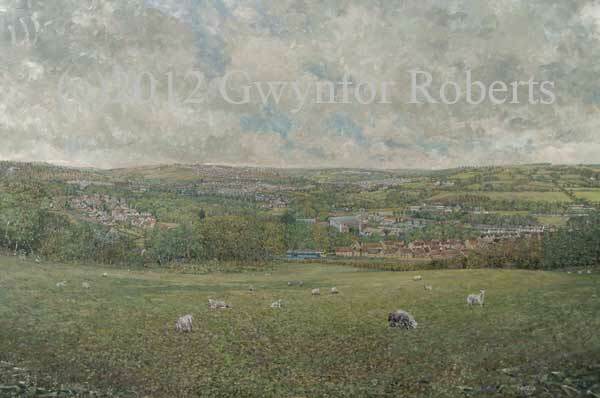 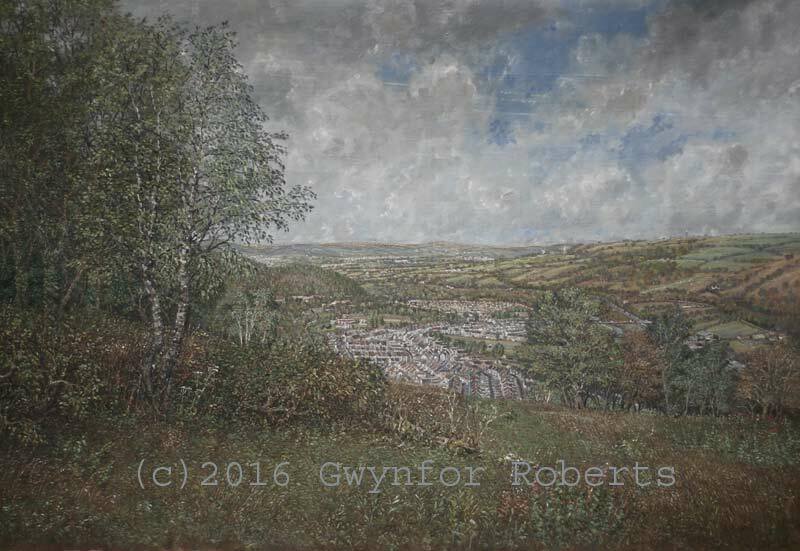 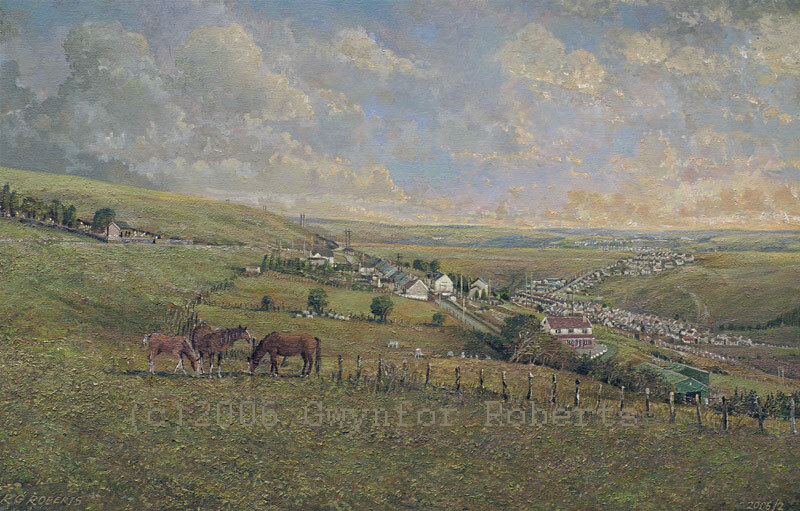 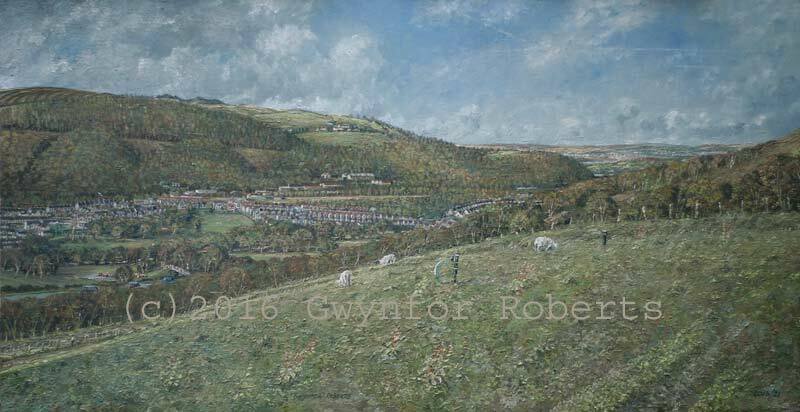 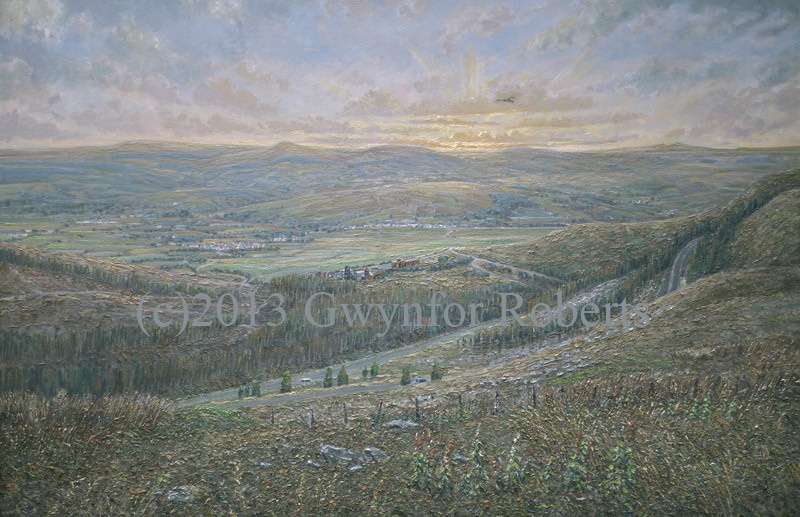 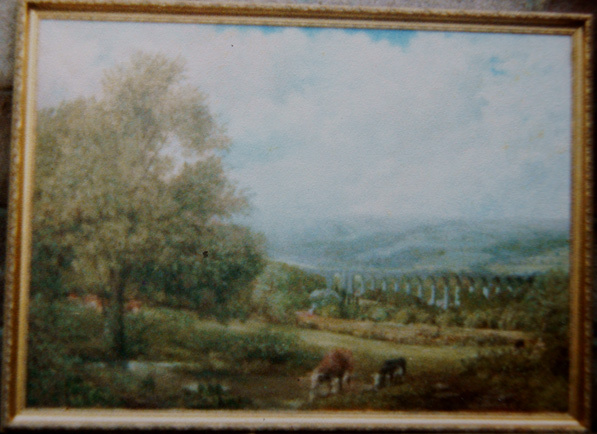 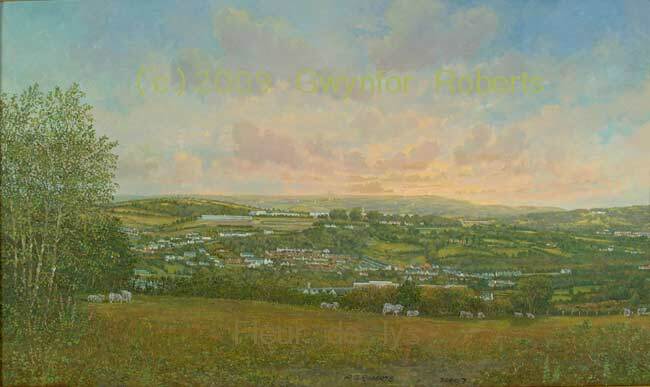 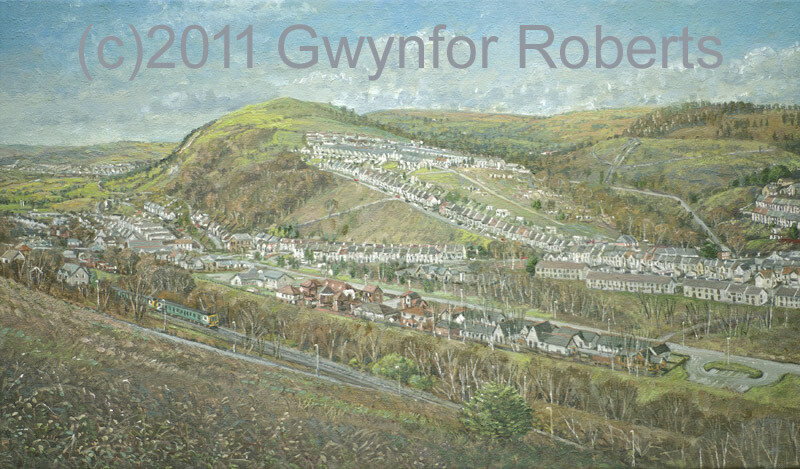 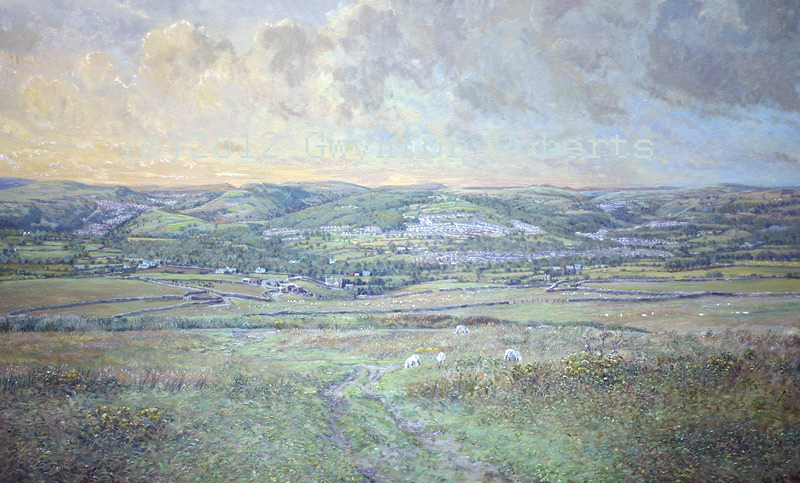 I recall visited the same spot for 15 weeks to sketch the oil painting 'Looking towards New Tredegar' seen below. 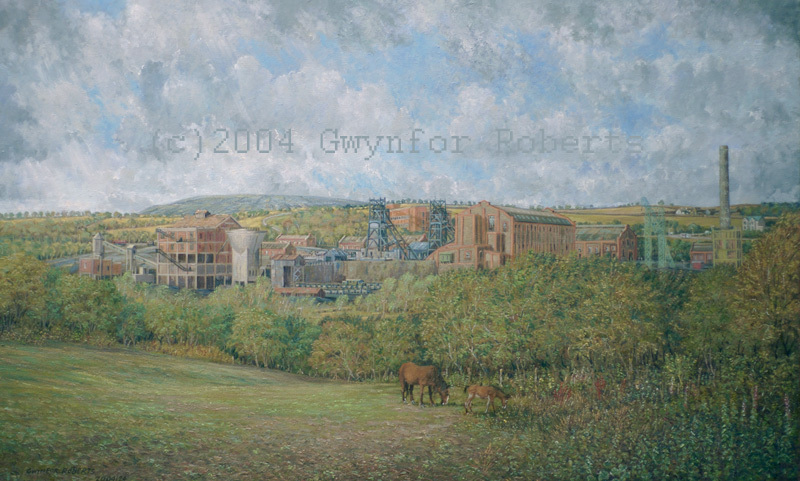 So much of our local heritage has disappeared : steam trains , collieries, industry and important buildings, but over the years I have been able to capture some of these things. 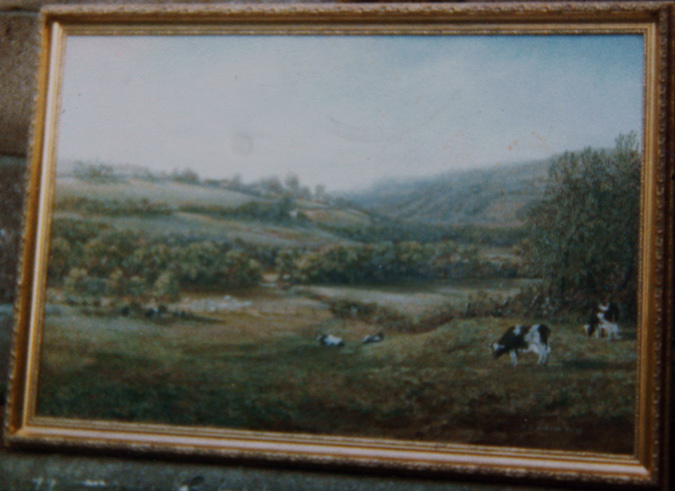 It's all been very enjoyable and still is. 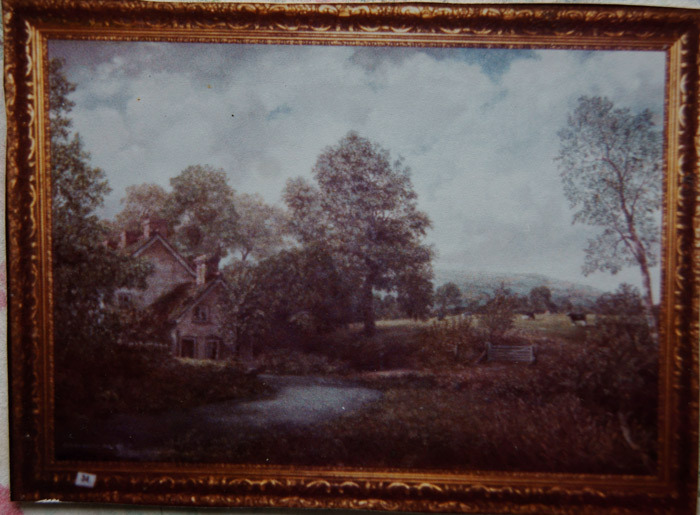 Click on the image for larger views.